Talk about star-studded. The illustrious and celebrated personalities calling St. Louis home could fill a galaxy. St. Louis’ native daughters and sons include explorers, cooks, engineers, writers, athletes, educators and entertainers who played leading roles on the world’s stage. Where can visitors pay tribute to the beacons of St. Louis who spread their light to the benefit of all? First, stop at the St. Louis Walk of Fame on Delmar in The Loop. Shops, restaurants and informative sidewalk plaques honoring nearly 150 St. Louis celebrities line the street providing a perfect place to eat, drink and pinpoint the who’s who of famous residents. Those who “hail, hail rock ’n’ roll” will want to linger at the plaque and 8-foot bronze sculpture memorializing Chuck Berry. The statue sits across from Blueberry Hill, a popular restaurant where the late, great father of rock ’n’ roll performed and where pop-culture displays include a museum’s worth of artifacts and memorabilia. Baseball scores big hits with St. Louis and visitors can run by the Cardinals Hall of Fame & Museum in Ballpark Village for information about players and broadcasters who called St. Louis home, both long-term residents and those on short stops while playing for the home team. And catch granite plaques that mark the homes of baseball greats Yogi Berra, Joe Garagiola and broadcaster Jack Buck who lived in The Hill neighborhood on Elizabeth Street, recently renamed Hall of Fame Place. Action-packed statues of beloved St. Louis baseball personalities Red Schoendienst, Lou Brock, Ozzie Smith, Cool Papa Bell and Stan Musial cluster outside Busch Stadium, with a larger-than-life solo of “Stan the Man” at the Gate 3 entrance. Music is the heartbeat of St. Louis and the city boasts a crescendo of notable pioneer musicians instrumental in creating ragtime, jazz and blues as well as current stars who rock the charts in fields ranging from rap to opera. 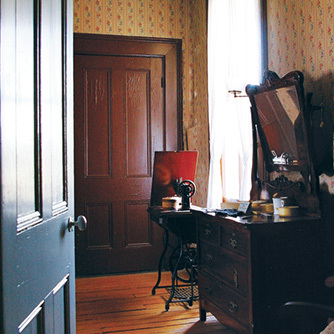 Pay tribute to the King of Ragtime at the Scott Joplin House State Historic Site. 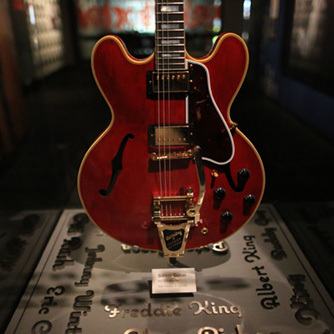 And tune in to the National Blues Museum to learn about St. Louisans’ contribution to the broad history of the blues as well as enjoy live performances. 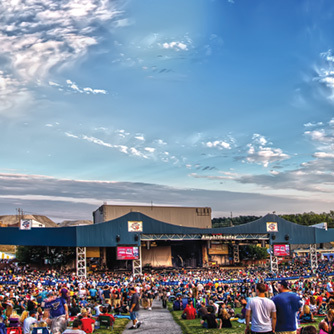 Venues such as Delmar Hall, Hollywood Casino Amphitheatre, Jazz at the Bistro, The Muny and The Pageant often showcase St. Louis-connected musicians including Montez Colman, Pokey LaFarge, Leah Hofmann, Taylor Momsen and Nelly. 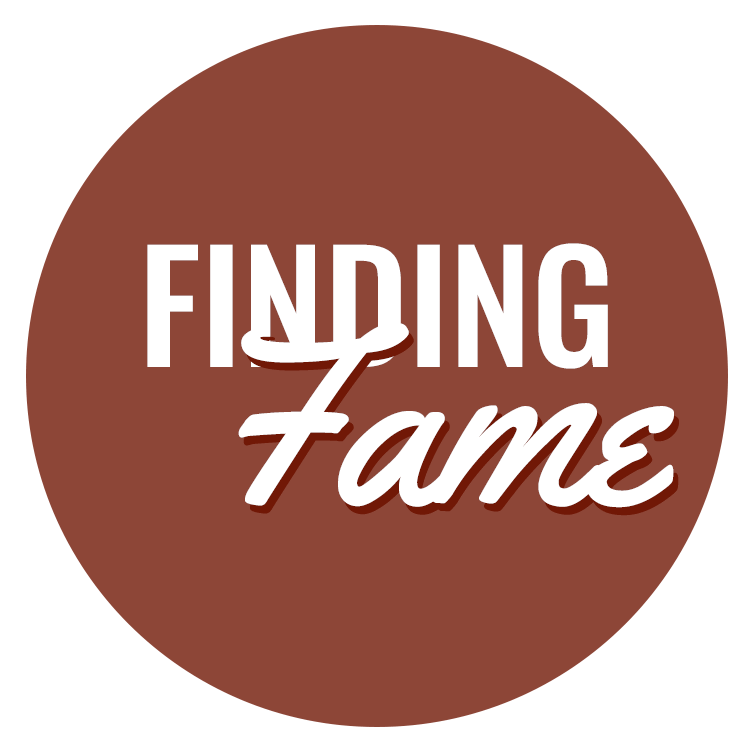 Locals love to drop names of famous residents who hit the big time on the silver screen, particularly actors Sterling K. Brown, Jenna Fischer, Jon Hamm, Cedric the Entertainer, Ellie Kemper, Kevin Kline, John Goodman and Phyllis Smith. These local superstars show up regularly in St. Louis movie theaters. Favorite cinemas include the Tivoli in University City and MX Movies downtown. And don’t forget writers. Past and present St. Louis playwrights, poets, novelists and journalists as varied as Maya Angelou, A.E. Hotchner, Martha Gellhorn and Ridley Pearson connect St. Louis to bookstores and libraries around the world. To give a wynken-blynken nod to Eugene Field, tour the Field House Museum, home of the beloved children’s poet and his father, Roswell Martin Field, an attorney. The senior Field represented slaves Dred and Harriet Scott in their milestone fight for freedom. A statue of the Scotts graces the front of the Old Courthouse, where the famous trial began. Now part of the Jefferson National Expansion Memorial, the site is a fine place to pay tribute to the couple and their trial. St. Louis landmark cemeteries are known not only as resting places for the historical and famous, but also as cultural destinations fascinating for their history, monuments, gardens and grounds. Located in north St. Louis, Bellefontaine and Calvary cemeteries sit side by side, separated only by a narrow road. Then there’s the New Mt. Sinai Cemetery, the oldest existing Jewish cemetery in St. Louis and one of the oldest west of the Mississippi. Bellefontaine was officially founded in 1849 and is nondenominational. Calvary followed in 1854 as a Catholic cemetery, but the grounds on which Calvary rests had been a burial ground for Native Americans as well as for soldiers who served at Fort Belle Fontaine in the early 1800s. Although the cemeteries differ in architectural and landscaping style, both are peaceful, solemn places with burial sites still available. Burials of city founders, military figures and personalities who influenced, illuminated and inspired life and culture throughout the world fill both cemeteries. The cemeteries offer public tours and distribute maps with famous sites noted. At Bellefontaine, visitors can find among the 314 acres holding 87,000 burials the graves of educator Susan Blow, author William Seward Burroughs II, brewer Adolphus Busch, explorer William Clark, engineer James B. Eads, aviator founder of McDonnell Aircraft Corporation James S. McDonnell, suffragette Virginia L. Minor, cookbook author Irma Rombauer and poet Sara Teasdale. Resting in peace among the 300,000 burials on the 470-acre Calvary cemetery are author Kate Chopin, physician humanitarian Tom Dooley, Nez Perce leaders Black Eagle and Speaking Eagle, Civil War Gen. William T. Sherman, freed slave Dred Scott (upon whose headstone visitors customarily place Lincoln pennies) and playwright Tennessee Williams. Mt. Sinai’s historical significance matches its beautifully maintained grounds, making this cemetery in the National Register of Historic Places a popular destination. Mt. Sinai, founded in 1850, includes historically significant members of St. Louis such as philanthropists, business leaders, political figures and veterans from every major conflict since the Mexican–American War in 1846. Discover 25 fun things to do in St. Louis.